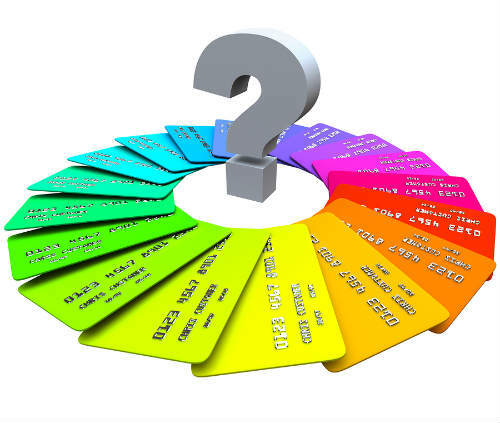 Q: What is the difference between a secured credit card and a prepaid debt card? Secured credit cards can help you build up credit and also be used to teach young cardholders how to be responsible with their credit card use. You will need to pay for these cards with a security deposit which acts as your credit limit. 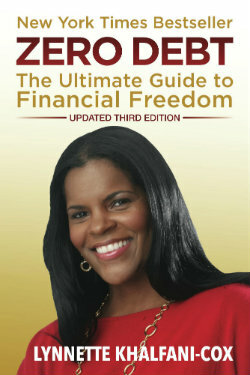 As you make purchases and pay off your “debt”, you’ll start to build some credit history. Prepaid debit cards work like regular debit cards, except there is no application involved. You simply load these cards with a certain amount of cash, much like a gift card. You won’t incur any type of interest charges and can even use it to withdraw cash from an ATM machine. However, you will still incur maintenance fees, ATM fees and other charges when using this type of card.